As for video, the Xiaomi Mi 8 Pro's dual-lens camera can shoot up to 4K resolution footage. It has 4-axis OIS as well as 2x optical zoom and a variety of artificial intelligence features to improve your image quality in auto mode. Under the hood, the device is powered by Qualcomm's Snapdragon 845 octa-core processor clocked at 2.8GHz, along with Adreno 630 GPU. There's one storage version at 128GB, and it's now unclear if you'll be able to use microSD cards with the phone. As per our report, the Mi 8 Pro is indeed the Mi 8 Explorer Edition that was launched in China on May this year as opposed to this similarly named variant that was released in China a few months later. 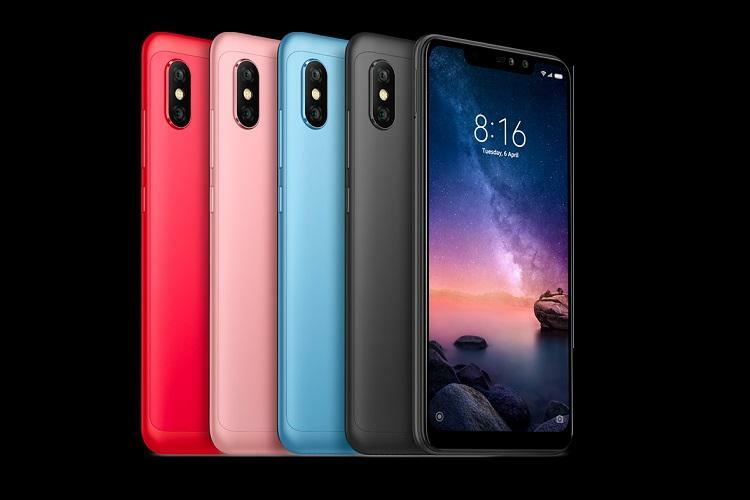 Xiaomi will be selling its £279 Mi 8 Lite smartphones with 6GB of RAM and 128GB of inbuilt storage for £1 from 12pm on November 9, 2018. That's set to cost £26.99 from Three, Amazon, Carphone Warehouse, Currys and a variety of other retailers. 'Thursday's launch marks the arrival of a significant new kid on the block, and there is no doubt that in finally coming to the UK, Xiaomi means business'. Xiaomi will be opening a dedicated storefront for its products in the Westfield shopping center in London which not only includes both Mi 8 smartphones, but will also have headphones, computer accessories, and more on hand.